We are one of San Antonio’s leading Home Loan agencies specializing in Jumbo Loans, Conventional, FHA, VA, Texas Vet, USDA, Home Equity, Construction and more. Use our easy online application form to Pre-Qualify for a mortgage loan in Texas. 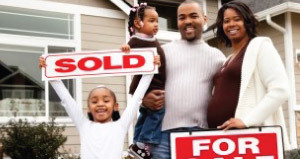 Use our Mortgage Loan Calculators to see what you can afford and pre-qualify today. Read about our company history and meet the Directions Home Loan Team Members. Have questions? Our FAQ page can help answer many of your Home Loan questions. 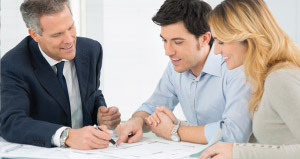 Directions Home Loan is committed to helping you find the right mortgage program for your needs. We understand that every borrower is different, and we offer a variety of products to meet your individual requirements. 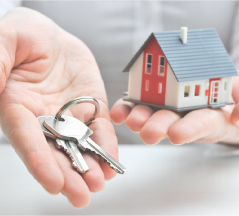 We make the process of securing a mortgage simple and straightforward by offering you the latest in financial tools that enable you to make sound financial choices. 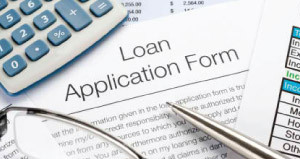 Have questions about the loan process? 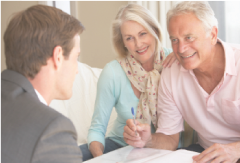 Any one of our experienced mortgage loan counselors will be more than happy to assist you. We thank you for visiting our website and look forward to helping you! 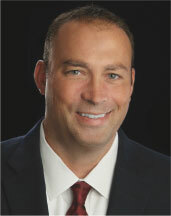 Rick Hoenninger brings with him over 15 years of exceptional sales experience and customer first mentality. A three time President’s Club Winner for sales expertise at his previous employment, Rick’s dedication to customer service is unparalleled. Because of his father’s military service, Rick is not originally from Texas but has called San Antonio home for the last 14 years and earned a degree in economics from Texas State. Rick keeps up to date on current real estate trends and industry news as an active member of Women’s Council of Realtors. Call Rick today and you’ll soon realize why client satisfaction is his number one priority. Directions Equity, LLC dba Directions Home Loan is licensed under the laws of the State of Texas and by state law is subject to regulatory oversight by the Department of Savings and Mortgage Lending. Any consumer wishing to file a complaint against Directions Equity, LLC dba Directions Home Loan should complete, sign and send a complaint form to the Department of Savings and Mortgage Lending, 2601 North Lamar, Suite 201, Austin, Texas 78075. Complaint forms and instructions may be downloaded and printed from the Department's web site located at sml.texas.gov or obtained from the Department upon request by mail at the address above, by telephone at its toll-free consumer hotline at 1-877-276-5550, by fax at 1-512-475-1360 or by e-mail at info@sml.texas.gov. The Department maintains a recovery fund to make payments of certain actual out of pocket damages sustained by borrowers caused by acts of licensed Residential Mortgage Loan Originators. A written application for reimbursement from the recovery fund must be filed with and investigated by The Department prior to the payment of a claim. For more information about the recovery fund, please consult The Department's website at sml.texas.gov.